Dogs want to go out to the park and show their spirit for people who can really throw the ball! Team logo and name line the leash. 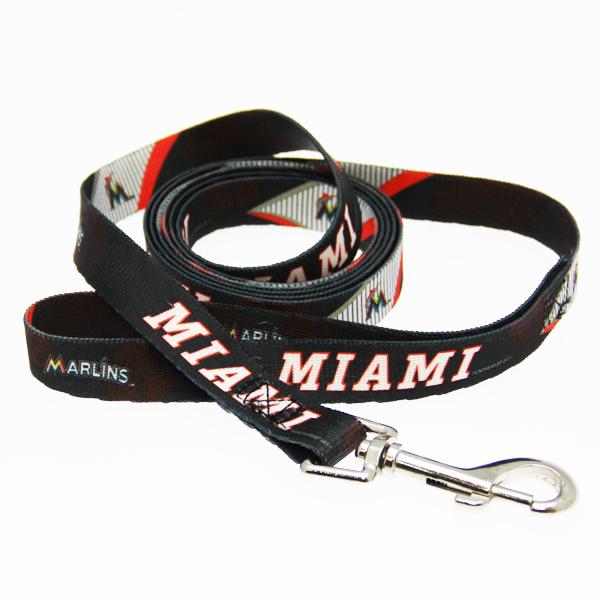 Show support of your favorite team with this officially licensed MLB Miami Marlins Baseball Printed Dog Leash! The leash has a metal clip for easy access on and off. Full color logos. 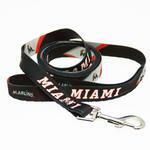 Matching collar is also available, sold separately!